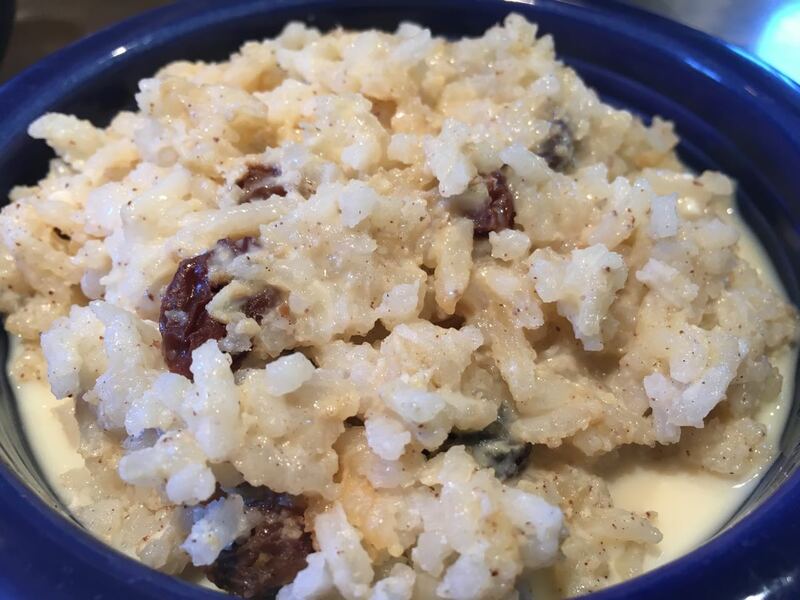 Rice pudding is an old time favorite. 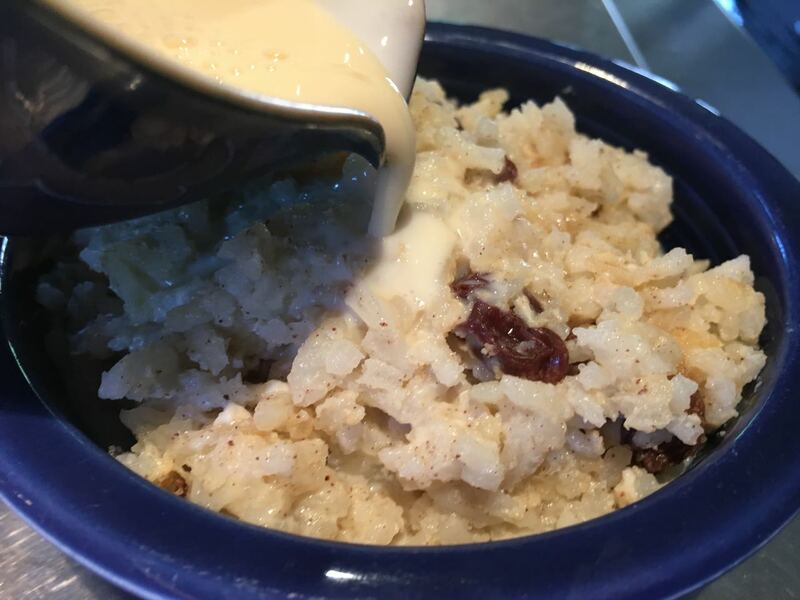 My grandma used to make rice pudding all summer long when we visited her. Her recipe consisted of milk, eggs, sugar, raisins, vanilla, cinnamon, and rice. She made dishes like this with her sister in a restaurant along with other comfort foods. I’ll show you how she made it, but this time without dairy for those who are intolerant. 1. Heat eggs, sugar, spices, and soy milk on the stove. 2. 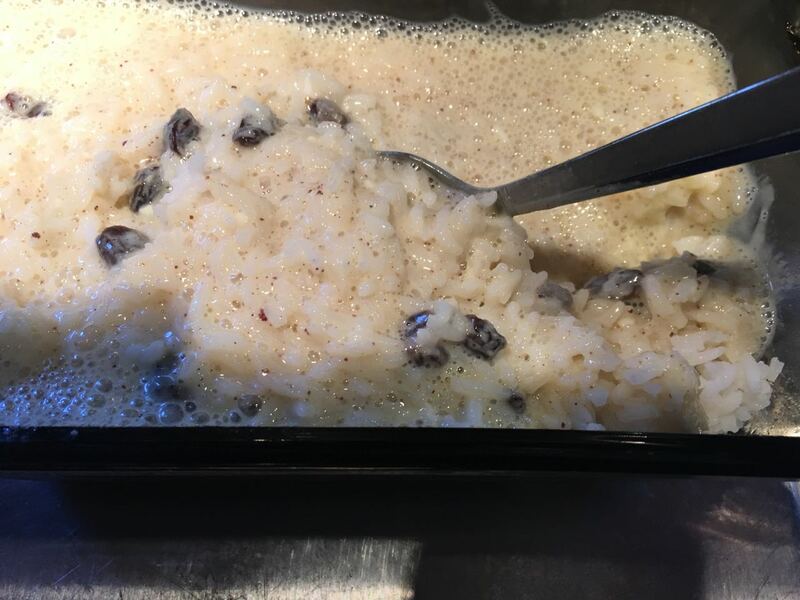 Combine the liquids with pre-made rice and raisins, then bake. 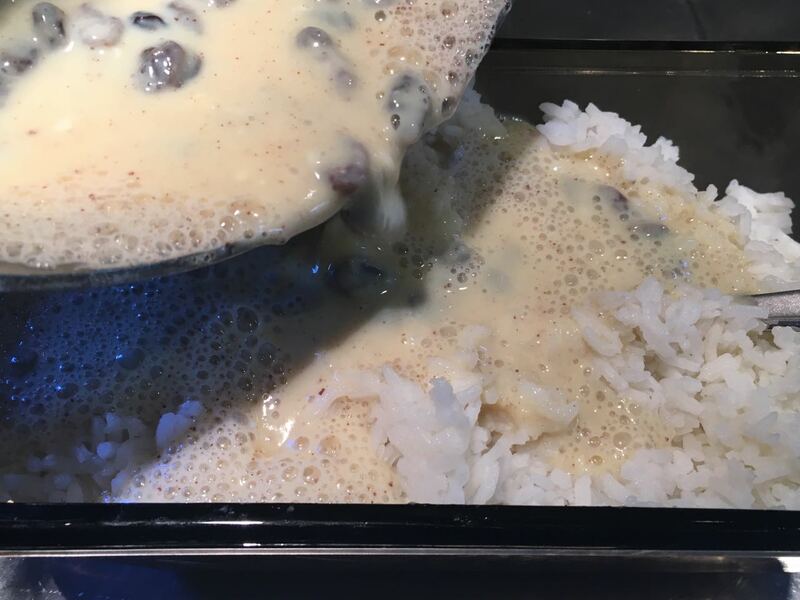 Combine soy milk and sugar in a sauce pan. Mix thoroughly. 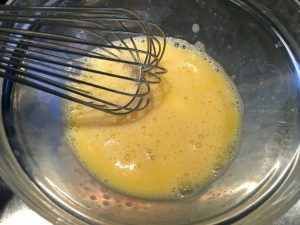 Whisk eggs until they are thoroughly combined in a bowl. 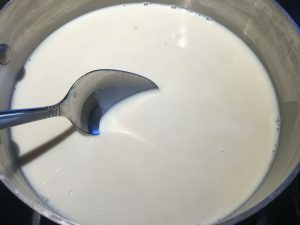 Add eggs to milk mixture and heat until almost boiling. Add vanilla and cinnamon, then whisk to break up any clumps of cinnamon. 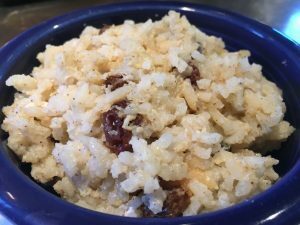 Combine cooked rice, soy mixture, and raisins, then transfer to an oven proof dish. Serve warmed with some rice or soy milk poured on top.